When you file your taxes in 2019, you may owe a fee—also referred to as the “shared responsibility payment,” “mandate,” or “penalty”—for not having minimal essential coverage during 2018 due to the Affordable Care Act (also known as the ACA or Obamacare). The ACA requires most of us to carry health insurance or face a penalty when we file our taxes. Didn’t tax reform get rid of the healthcare penalty? The Tax Cuts and Jobs Act of 2017, commonly referred to as tax reform, did revoke the penalty for not having minimal essential healthcare coverage. But because of the timing, the removal of the penalty applies to 2019 and onward, so taxpayers could still have fees when they file their 2018 tax return. What if I had good reasons for not meeting the minimal essential coverage requirements? Most U.S. citizens and legal resident aliens must carry some form of health coverage, but certain exemptions can excuse you and your family. Some of these aren’t automatic, though, and require you to file for the exemption. For example, if you were uninsured for less than three months in a row during the year, you qualify for an exemption; just make sure to file a claim for that exemption when you file your tax return. Health coverage exemptions are claimed on IRS Form 8965. There are similar exemptions that require you to file, such as exemptions for incarcerated persons, non-resident aliens, and some religious institutions: Check out our Tax Guide for more info. 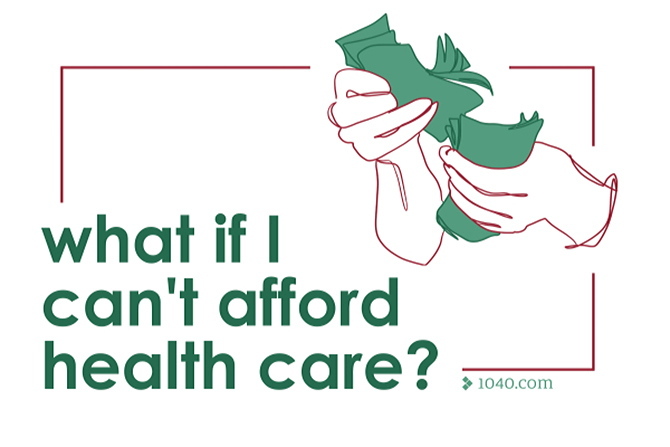 What if I just didn’t have the means to afford health insurance? 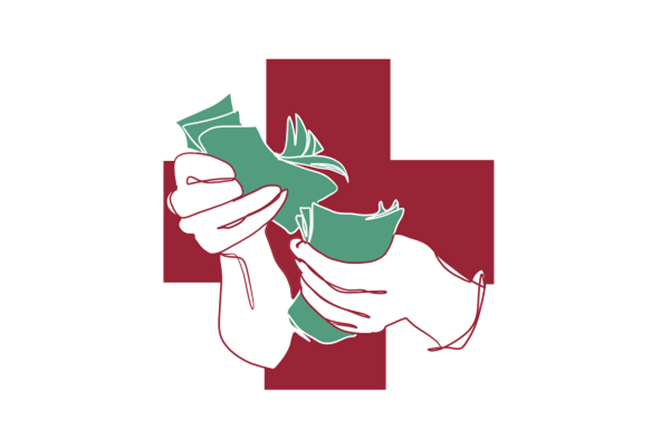 If you can prove that paying for health insurance would have deprived you of food, housing, clothing, or other personal or household necessities, you can claim a hardship exemption. The healthcare coverage exceeds 8.05% of 2018 household income. You can claim some of these exemptions on your tax return, but some are granted through the health insurance marketplace (see Healthcare.gov to find yours). Due to tax reform, the penalties for not having health insurance won’t be in affect from 2019 onward, but the penalties do still affect health care coverage in 2018. When you file with 1040.com, we’ll help you figure out if you qualify for an exemption from the minimal essential coverage penalty if you weren’t insured for the entire year.